Fox Plumbing & Heating has been offering heating and AC services to Kenmore and the surrounding neighborhoods for years now. In 1885, 80 acres were sold to David Kenmore, a settler from Pennsylvania. And the town's first postmaster, who bought his property from Kenmore, named the town in his honor in 1888. And here at Fox Plumbing & Heating we're happy to provide heating and AC needs to the town of Kenmore. If you are having heating and AC issues and live in Kenmore then give us a call! We will be there as soon as we can to repair your heating and AC problems. 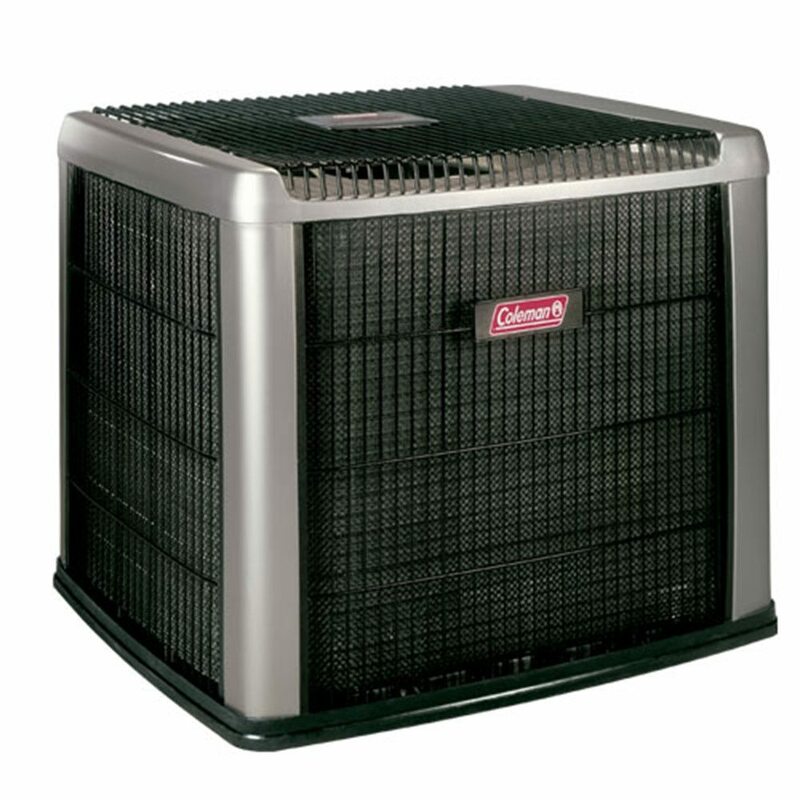 We are your Kenmore heating and AC specialist. For the particularly unforeseen problems, we do offer an extensive 24/7 emergency heating and AC specialist service. 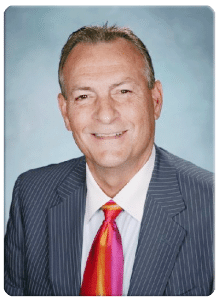 You can trust that our comfort specialists are trained on the most up-to-date techniques and will give you the best possible options. our local number at (206) 654-4990. 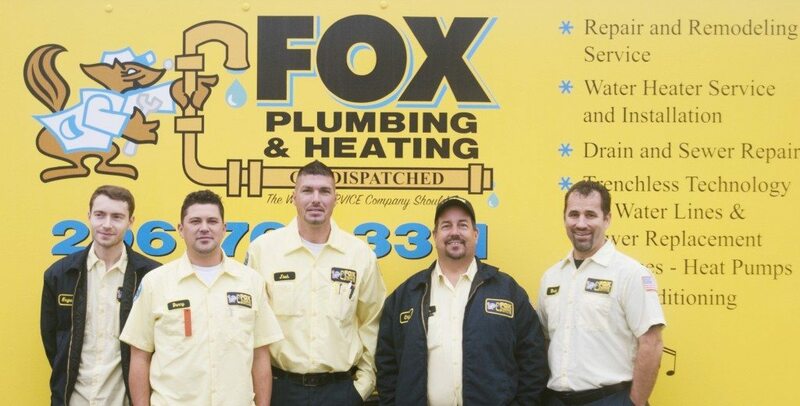 Fox Plumbing & Heating's 50th Anniversary was in 2014, but we're continuing our specials for our friends, neighbors and family until the end of 2015. Below are just some of the specials that we offer. Don't forget to 'Like Us' on Facebook and Twitter to get special offers from Fox Plumbing & Heating. A+++ Service.... they don't make companies like this anymore!!.. They handled my furnace and my plumbing and heating issues with precision. I'm totally pleased!! !